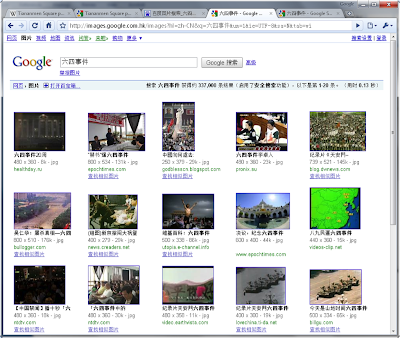 According to the official Google blog, as of March 22nd, 2010 Google has begun redirecting traffic on its Chinese site, google.cn to its uncensored Hong Kong site, google.com.hk. This includes Google Search, Google News, and Google Images. 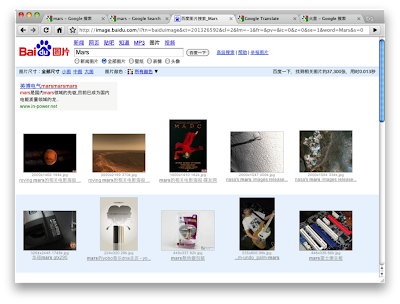 This was prompted by “Operation Aurora” which was an attack in which the Gmail accounts of Chinese dissidents were hacked via a security hole in Internet Explorer, globally the most widely used browser. 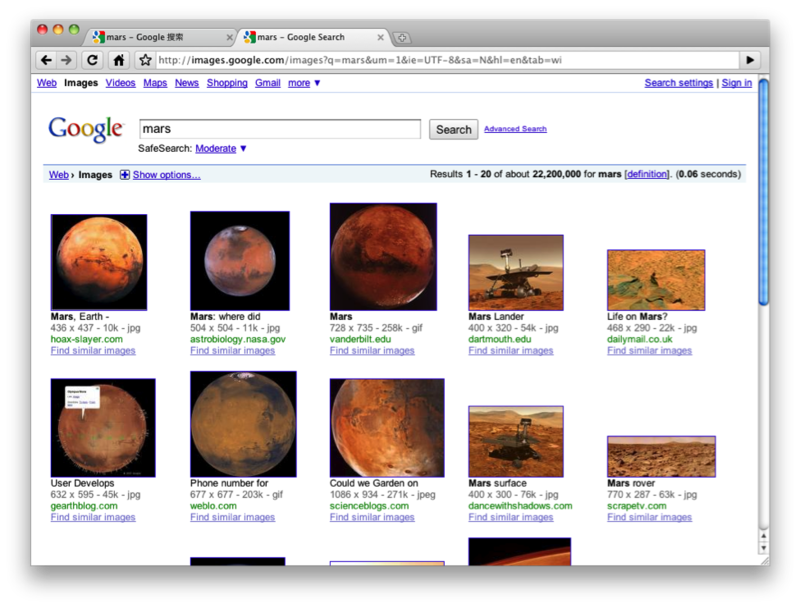 Additionally, Google has stated some intellectual property has been stolen. Allegedly these attacks originated in China and they have been traced to two schools in China. These schools have strong ties to a popular Chinese internet company named Baidu, which is infamous for aping Google, albeit with strong censorship. Google was already maintaining an uneasy balance between complying with Chinese government regulations and providing its services to Chinese users. 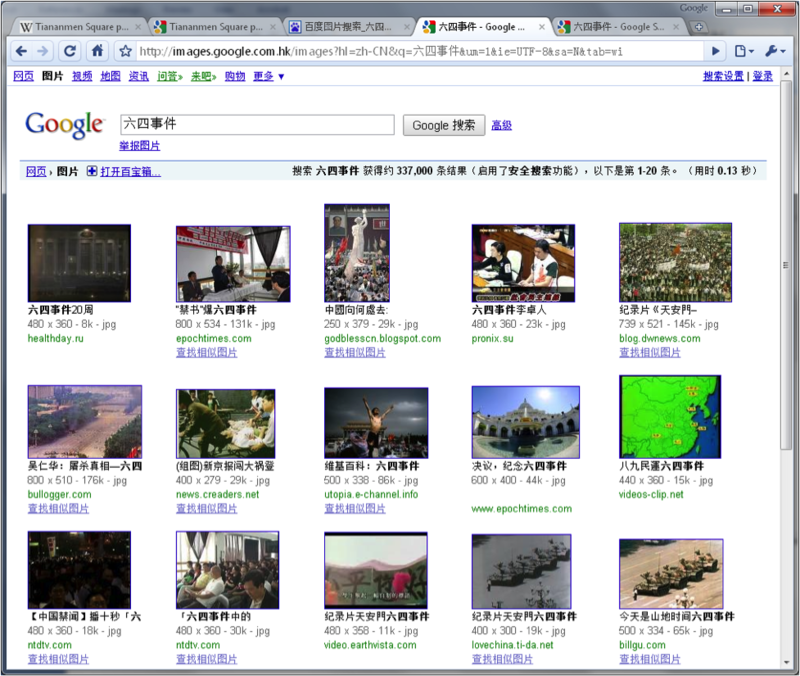 The attacks of “Operation Aurora” convinced Google to disregard the censorship restrictions mandated by the Chinese government, and Google instead redirected all traffic from China to Hong Kong. 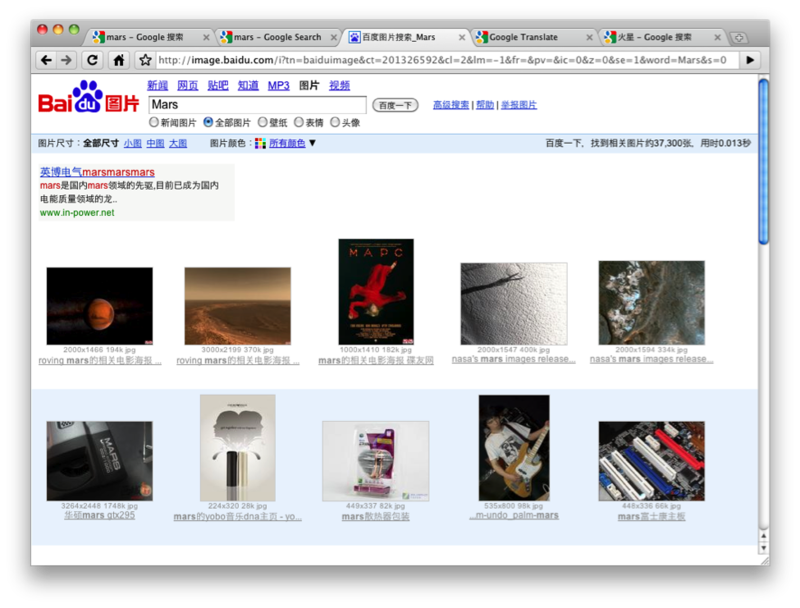 This then forces the Chinese government to make a decision: allow Google to operate uncensored in China via Hong Kong, or completely sever ties to Google. As of this writing, it appears that the Chinese government is choosing inaction. 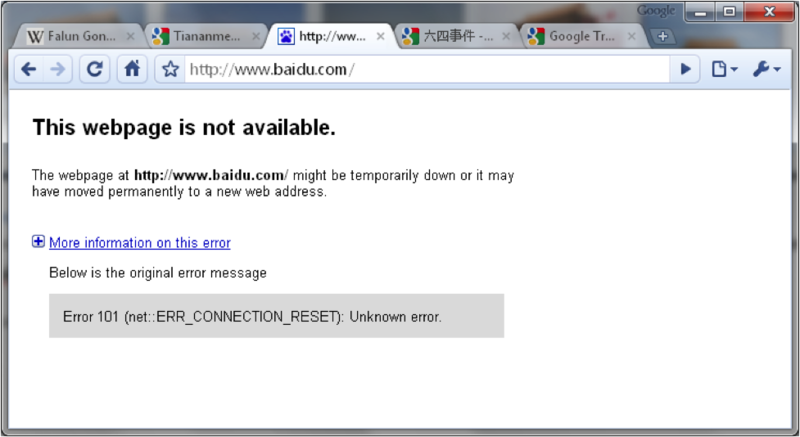 google.cn redirects to google.com.hk. 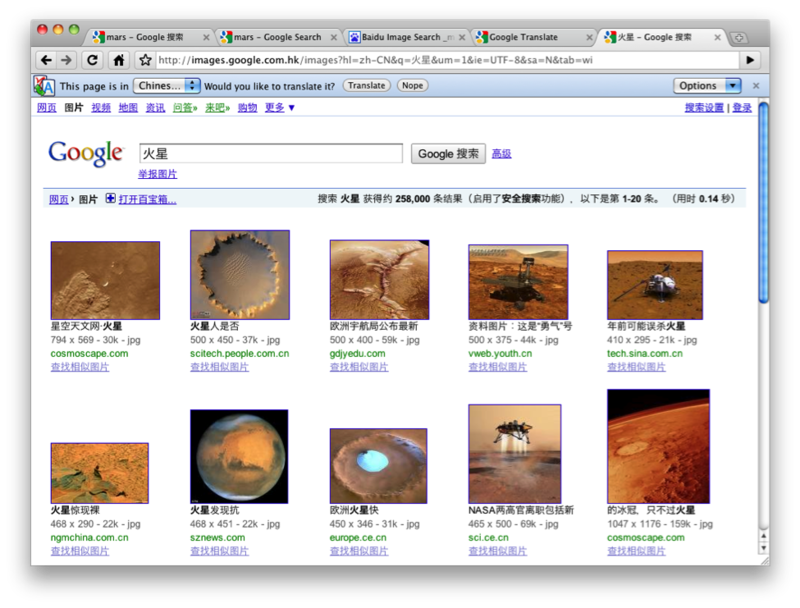 Because google has roughly 30% of the search market in China, where Baidu has ~60% and has the benefit of being homegrown (in a copycat sense), it is highly possible that the Chinese government will simply cut off google in the near future and tout Baidu as offering superior search technology. So what’s all the fuss about? Wikipedia has an excellent introduction to internet censorship in China. For various reasons perhaps related to maintaining order and power, the Chinese government prefers to keep its citizens in the dark regarding its questionable activities and has done a remarkable job so far. In a shockingly dystopian move, the Chinese government essentially shut down the Chinese internet for a period of four days during the 20th anniversary of the Tiananmen Square protest. Popular portals and discussion groups were forced to post a cryptic maintenance message. 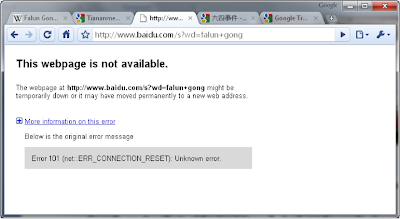 In addition to blocking many portals, media outlets, and social networks, the Chinese government has gone so far as to block certain words from their internet making it virtually impossible to access restricted content without jumping through some hoops. With all this effort and 30,000 internet police as of 2005, it is still quite possible to sidestep the great firewall and compute on the free internet. SSH and VPN tunneling to outside machines or routing traffic through an onion router or the TOR network are all effective ways of accessing restricted content. However, these techniques rely on having direct access to a machine outside of China, and such access could be cut at any moment by the government. 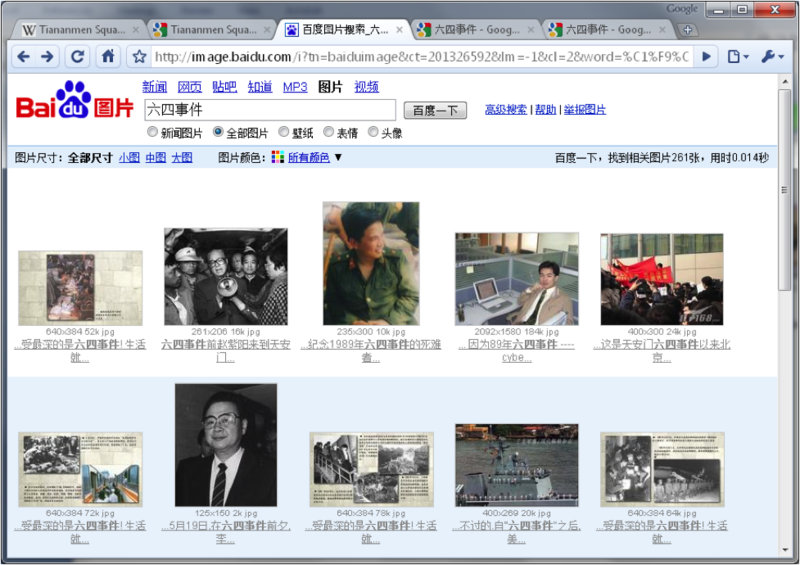 What does the Chinese internet look like today? 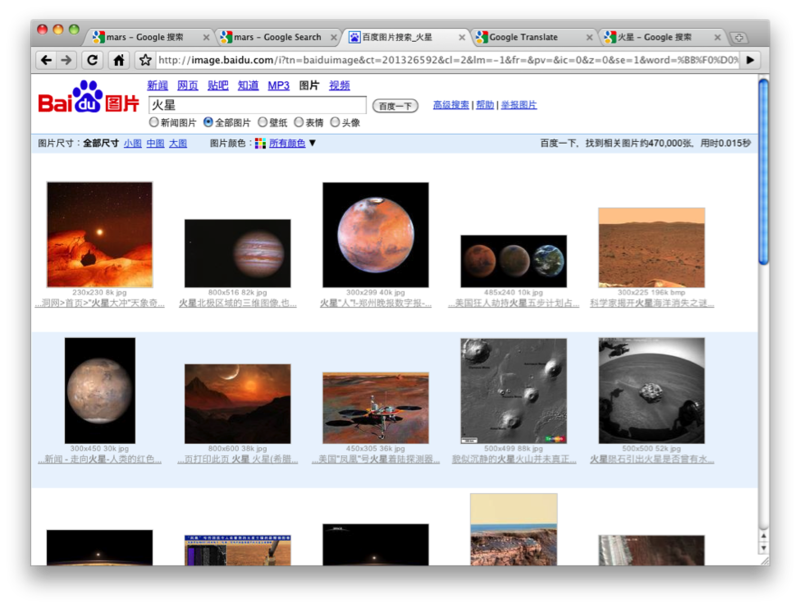 To satisfy my personal curiosity, I ran a few quick and dirty experiments to see what the internet looks like in China. 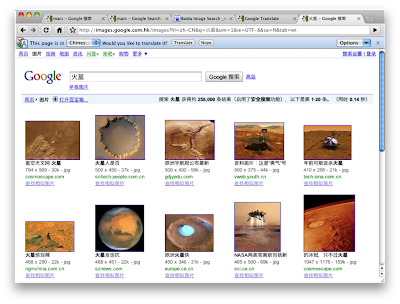 I have no understanding of the Chinese language, written or spoken, so this informal exploration of the Chinese internet relies on image search results. 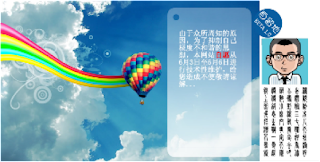 Additionally Google translate and Chinese character mappings have been used liberally. These image results are much poorer, but keep in mind that Baidu is intended as a Chinese language search engine, and will primarily be used as such. These image results are not particularly surprising. 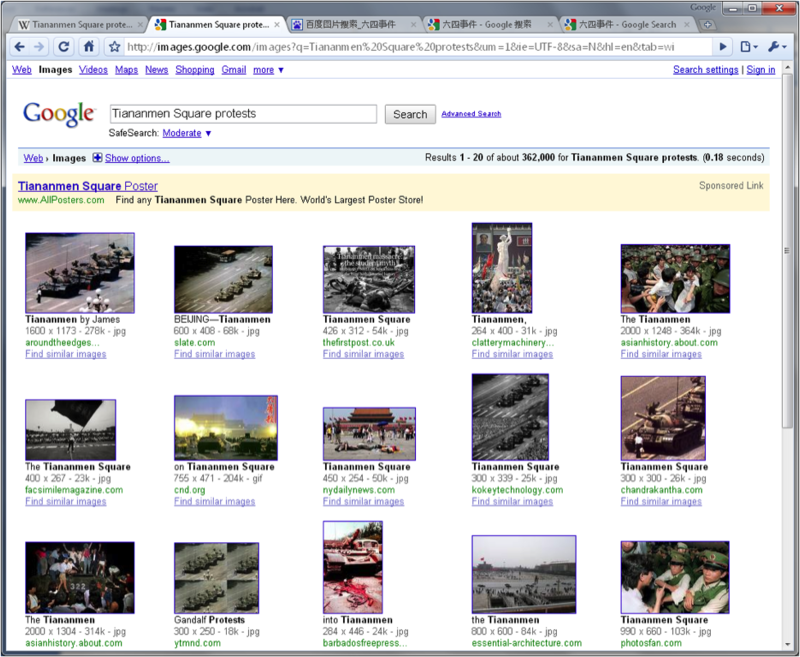 This time let’s try something a little more interesting: “Tiananmen square protest” or “六四事件”. This image search clearly returns iconic photographs of lines of protesters and Chinese military tanks, along with pictures of violence. 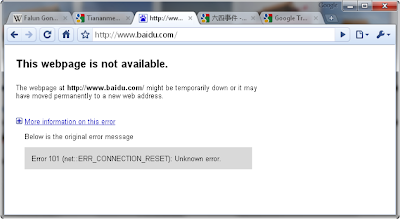 The Baidu search engine not only forbids such queries, it immediately resets the connection to the server and sets a timeout for querying user. 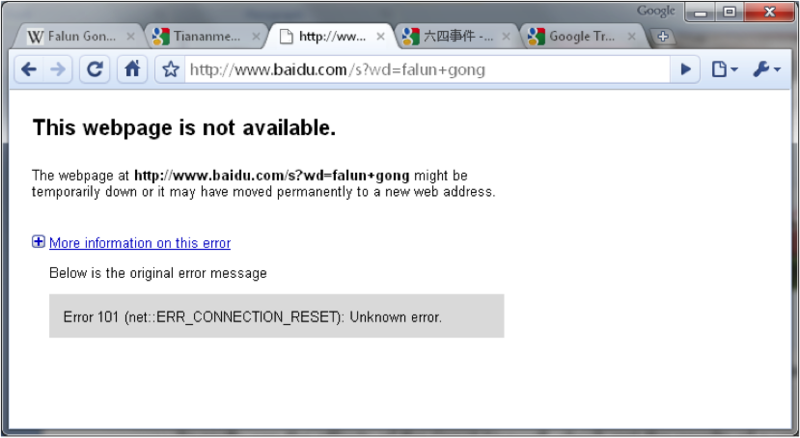 Rather than providing an error message stating it is a forbidden search, a query for “falun gong” is met with strict refusal of service. For a period of several minutes following such a query, the search engine main page itself is unavailable, even for completely authorized queries. The Chinese government chooses to keep its citizens in the dark regarding their questionable practices by cutting access to information. 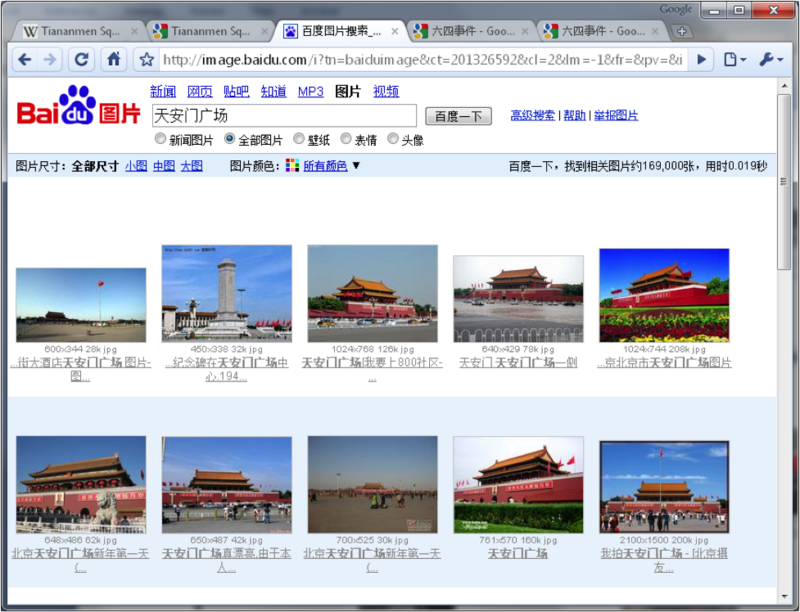 Even this very site (google.blogspot.com) is banned in China, and attempting to access it causes a 5 minute block to be placed on the user's IP. It is my opinion that placing these restrictive measures is a battle destined for failure. 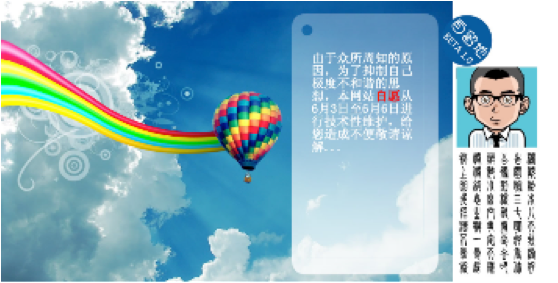 With new technology such as routing protocols, tunneling, long distance wireless communications, and easier access to travel and trade it is only a matter of time before the average Chinese citizen has access to free information. However, I suspect it becomes a much different problem at that point: Chinese citizens must willingly accept this information and choose to act on it for the betterment of society. Kudos to Google for standing up to this form of oppression and working to fulfill their corporate mission: to organize the world's information and make it universally accessible and useful.